From March 7-16, ACSI will travel to Shanghai and Hangzhou in order to facilitate bilateral business exchanges between Indiana and China. 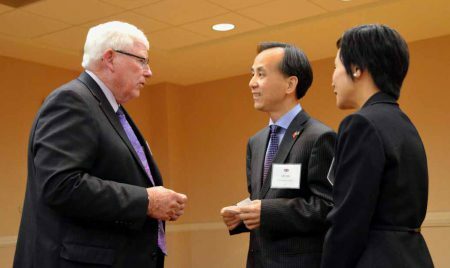 As part of the trip, ACSI is compiling a list of Indiana companies that are actively seeking investment, trade, and other business opportunities with Chinese partners. For more information on how to list your company, contact Colin at colin.renk@americachinasociety.org. 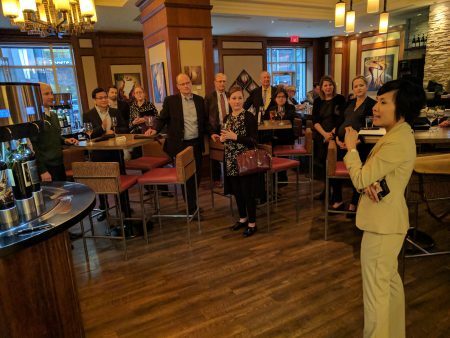 ACSI and the China General Chamber of Commerce-Chicago are proud to partner for the 2019 China International Import Expo Online Roadshow. Interested in selling your product into the China market? Join this 1-hour webinar to learn more about the 2019 China International Import Expo (CIIE) which will bring more than 400,000 domestic buyers throughout China and the World on November 11-15, 2019 in Shanghai, China. What’s more, learn about the value added services that CGCC-Chicago can offer at no cost to support your trade mission to China success. On Thursday, February 28th, the America China Society of Indiana (ACSI) and Barnes & Thornburg LLP is proud to host the “China Business Opportunities & Regulations for Pharmaceutical, Medical Device, and Diagnostic Industries”. The event features presentations by Mr. Yongheng Chang (Executive Chairman, China International Medical Device Regulatory Forum), Ms. Celia Fang (Sr. Vice President, Pharos PharmaStudies), and Ms. Min Yue (Principal, MinYue Consulting). Join the America China Society of Indiana (ACSI) and the Indiana India Business Council (IIBC) for our New Year Networking at Tastings. As an exclusive thank you to our members, attendees will be treated with a pre-loaded card for wine and light appetizers. Note: Event is open only to ACSI or IIBC members. Limit two attendees per organization. 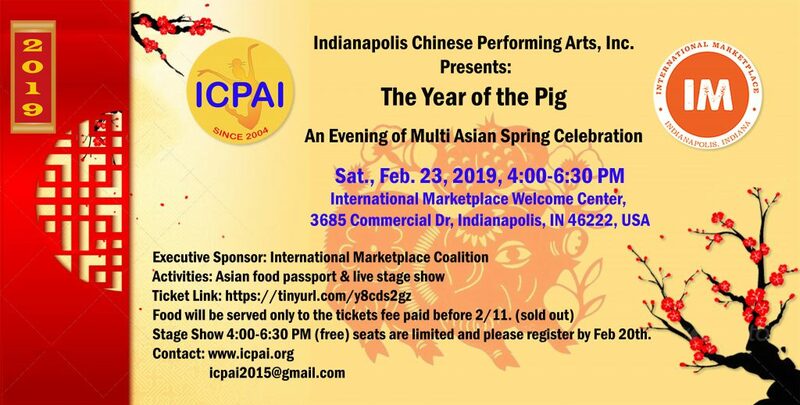 On Sunday, February 3, 2019, the Indianapolis Chinese Community Center, Inc. (ICCCI) will host its 2019 Indy Chinese Spring Festival Gala at Noblesville High School. On January 26th, Music Director Matthew Kraemer will lead the Indianapolis Chamber Orchestra in a program entitled “East Meets West” on Saturday, January 26, 2019 at 7:30 pm in the Schrott Center for the Arts, Butler Arts Center. 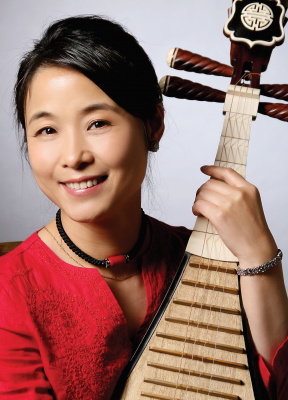 The concert will feature guest artist Wu Man, the world’s foremost expert and artist of the pipa, in Tan Dun’s Concerto for Pipa and String Orchestra. For more information, please visit www.icomusic.org. On November 5-10, 2018, the Ministry of Commerce of the People’s Republic of China and the Shanghai Municipal People’s Government will host the first ever China International Import Expo at the National Exhibition and Convention Center in Shanghai. Supported by The World Trade Organization and the United Nations Industrial Development Organization, the event follows Chinese President Xi Jinping Belt and Road Forum for International Cooperation in order to give firm support to trade liberalization and economic globalization and actively open the Chinese market to the world. Government officials, business communities, exhibitors and professional purchasers are welcome to participate. 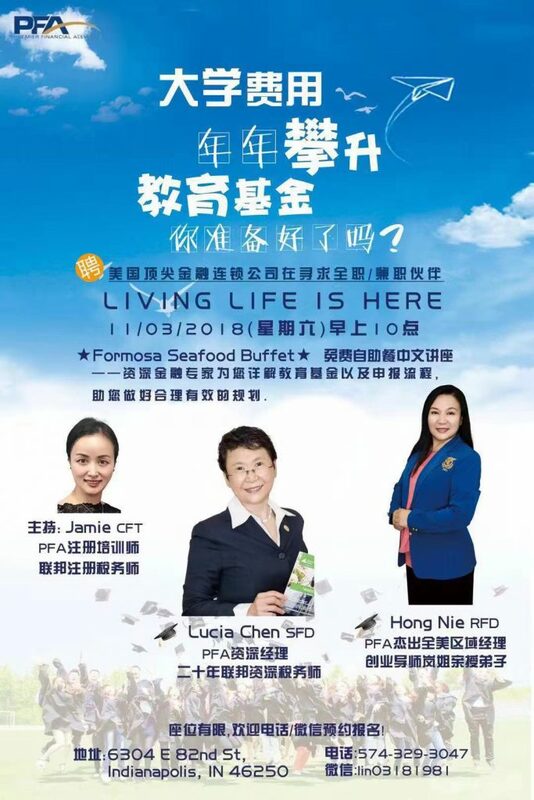 On Saturday, November 3rd, tax and financial experts Jianmei Lin, Lucia Chen, and Hong Nie will be hosting a College Education Funds Planning Seminar at 10:00am at Formosa Buffet Restaurant, 6304 E 82nd St, Indianapolis, IN 46250. During the seminar, Hong Nie will share the opportunity on how to utilize your spare time to earn extra money for your children’s future college contribution. Lucia Chen will share with you on how and when to start building your children’s education fund. She will also demonstrate different ways of education funds saving plans , including plan 529 to fit your best need. In this seminar we will help many Chinese families to prepare for future college expenses and plan ahead together with our tax and financial experts. 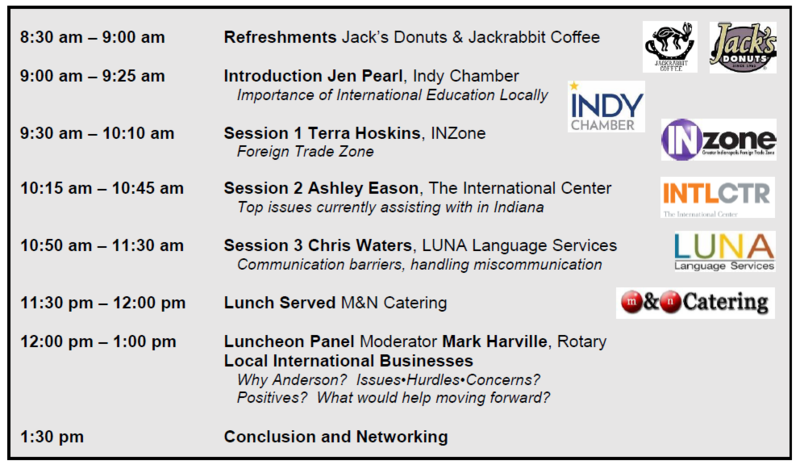 All the seminar attendees will be provided a free lunch buffet at Formosa Buffet Restaurant. Please RSVP with Jianmei (574)329-3047. First come first serve. This seminar is in Chinese only.